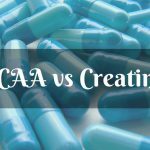 The main job of creatine is to replenish adenosine diphosphate back to adenosine triphosphate to support the repeated work because the body uses ATP during weightlifting sessions, converting it to ADP. Supplementing with creatine, therefore, is important to increase creatine supply in the body to replace lost ATP stores. But while creatine is effective for this purpose, it’s not recommended for preworkouts. Maybe you’re asking why, and here’s the answer. It causes stomach cramps, especially if you load more than 10 grams but you didn’t drink enough water. It also causes dehydration. So here is when supplements without creatine come in. If you’re aiming for a long walk, an extreme sports activity, a hard weightlifting session or high intensity interval training, avoid preworkouts with creatine. Otherwise, you’ll suffer from bloating due to heavy water weight. Creatine supplements loaded with caffeine are even worse. Both are also diuretics. This is one of the poorest combinations of all! They can make you suffer from high blood pressure, dehydration, kidney problems and so on. So if you’re following, it is best to take it after the brutal training session that possibly torn down, beaten and ripped up your muscles. Creatine is best for post workout recovery, preparing you for the next session. Instead of creatine, look for workout supplements without it. Choose nitric oxide boosters (in some labels “pump matrix”), which can boost the production of NO2. These ingredients also quickly nourish the muscles with oxygen and nutrient carrying blood, keeping you energized for sustained power! 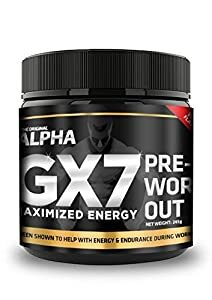 Good supplements without creatine for preworkout also contain beta-alanine that serves as a buffer in the muscle tissues, increasing strength and sustain it. Preworkout supplements containing branched chain amino acids and L-glutamine are also recommended. They do not only improve workout performance but also shorten workout recovery. It is good news that the most effective ones also contain fat burners, including L-carnitine, green tea extracts, capsaicin extract and green coffee bean extracts. 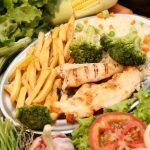 These ingredients do not only increase weight loss results but also supply your body with antioxidants that you need to stay healthy and energized. They also keep free radicals, which damage the cells, away. 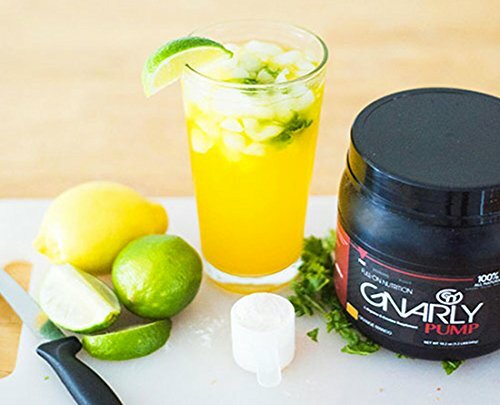 At a glance, preworkouts boost exercise performance, energize the cells, increase nitric oxide to the muscles and supply them with antioxidants. But whichever you select, you must see to it that it contains minimal amount of caffeine or none if possible to avoid the energy drop later. This is a great product that has no creatine pre-workout in it. It comes in a natural cranberry and lime flavor and it tastes really good. 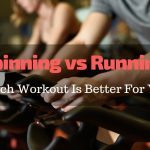 What makes it good for working out is that it contains beta-alanine known for reducing fatigue while increasing workout intensity. It also boosts your body’s antioxidant supply for its green tea and cranberry ingredients, both supporting health. Most importantly, it contains amino acids, every weightlifter’s ally, for its AAKG, L-glutamine and branched chain amino acids for a boost of performance and post workout recovery. The product is ideal for men and women who are into fitness and sports and those looking to lose weight and boost energy. 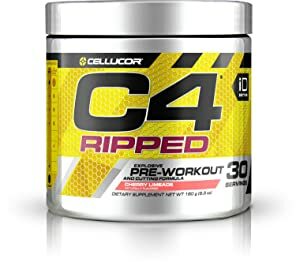 The c4 Ripped is designed and engineered for that explosive energy. It is also for those looking for a cutting formula without creatine! This supplement is in a delicious cherry limeade flavor and can be used for up to 30 servings (ideally 6 grams per serving). It is a fat loss formula that supports intense workouts and helps you achieve fat burning results. Enhancing its power is the combination of fat loss ingredients such as green coffee bean extract, L-carnitine, Coleus Forskohlii Root Extract and Cayenne Fruit Extract. Proprietary blend so consumers don’t have the chance of knowing exactly how much of each ingredient is included. 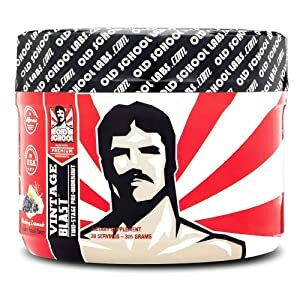 Manufactured by Old School Labs, Vintage Blast promises sustained energy, endurance, pumps and strength that will last throughout your workouts or sports event, ideal for runners, bodybuilders, bootcampers and fitness enthusiasts of all kinds. It is the product that helps in shortening recovery time and supporting hydration due to its key micronutrients and electrolytes, which also balance the body’s pH level, helping you get the most out of your workout session. Lastly, Vintage Blast guarantees results for it was tried and tested by third party testers. Old School Labs guarantee resolving any problem or providing consumers with a full refund if not satisfied. 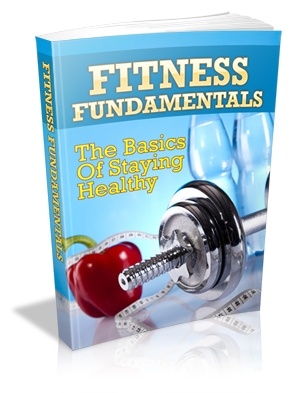 Non-habit forming formula, so it won’t overload your central nervous system with stimulants. Transparent amount of ingredients because there are no proprietary blends included. Poor mixabilty was reported by some users. Promising no side effects and improved workout performance with a combination of all natural, non-GMO ingredients, Legion Pulse is the best pre workout without creatine for many consumers. It has no dangerous, habit-forming stimulants, helping you enjoy a workout without the stomachaches and jitters. It can provide you with the energy rush without fatigue. Legion Pulse preworkout is made of Ornithine, Beta alanine, anhydrous caffeine, Theanine, Betaine and Citrulline. 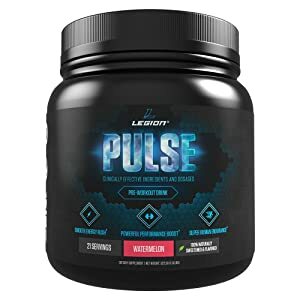 Legion Pulse improves NO2 supply to your muscles for those better and bigger pumps and sustained performance for its L-theanine and citrulline malate. The product is 100% natural without any fillers or artificial junk, artificial food colors and artificial sweeteners/flavors. The product is tried, tested and manufactured in a cGMP-certified US facility for guaranteed potency, quality and purity. Rush did not last for some users. For maximized energy without the energy dump, you may want to go for the Alpha GX7 in watermelon flavor. It offers you with 1500 mg citrulline plus beta alanine for that improved boost in workout performance and muscle endurance. 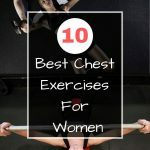 Also, it contains solid profile ingredients such as Niacin, Arginine AKG, Citrulline Malate, and Yohimbine HCI — all these so you can really dominate the gym or any sports activities that you have. With it, you can gain strength fast and overcome plateaus. Poor mixability can also be a problem. Others reported of itchy skin feel. 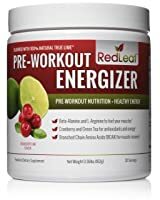 Although all the products mentioned above contain a very solid, backed-up ingredients, the winner for this roundup is… Red Leaf Pre-Workout Energizer! This pre-workout contains all the elements of what a good pre-workout should be. It is the only pre-workout supplement on this list that has BCAAs, L-glutamine, and other natural and safe ingredients that makes it suitable even for long term use. Though it is a little weak for most users due to its low dose of caffeine, people who use it can just add a dose of coffee to amplify the effects. I’m really not a caffeine kind of guy so I’m more opted for other ingredients. In addition, this article talks about pre-workouts without creatine because of its reported side-effects, so I’m going to err on the pre-workout that I can gulp anytime without worrying if it’s “too strong” for my body — and that’s the reason I picked Red Leaf! If you’d ask me what’s me number 2 pick, it would be VINTAGE BLAST Non-Habit Forming Preworkout. It contains the perfect blend of the muscle building and strength enhancing ingredients without going overboard with caffeine. 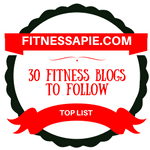 Hope this guide on the best pre workout without creatine has helped you select the right one for you. Bottom line, preworkouts like them can sustain high energy, burn fat, improve gym performance, increase muscle power and boost NO2 supply to the muscles. Pick the right one and enjoy these benefits today!